Founded in 2015, Brave Browser was developed by one of the founders of Mozilla, Brendan Eich. Through an ICO, the project was able to raise up to $35 million within 30 seconds in the year 2017. Since that time, the privacy-focused browser with more than 5.5 million active users monthly has been offering new features to keep its clients and attract new ones. In April 2018, the company partnered with Dow Jones Media to work on a content delivery system based on blockchain technology. Not too long ago, Brave announced that it would start using Civic’s verification services. The goal is to use the blockchain identity platform to make sure that publishers get paid for providing content. Towards the end of last year, BAT was added to Coinbase as one of the cryptocurrencies in its list of tradable coins. Cheddar Inc is a live streaming financial news service that was founded in the United stated by Jon Steinberg. On a daily basis, the network broadcasts from a floor at NASDAQ, the white house lawn, the Flatiron Building in New York, a briefing room in Washington, etc. They cover the latest products and services in the industry. By exposing its content to Brave users, Cheddar is also going to create more brand awareness. 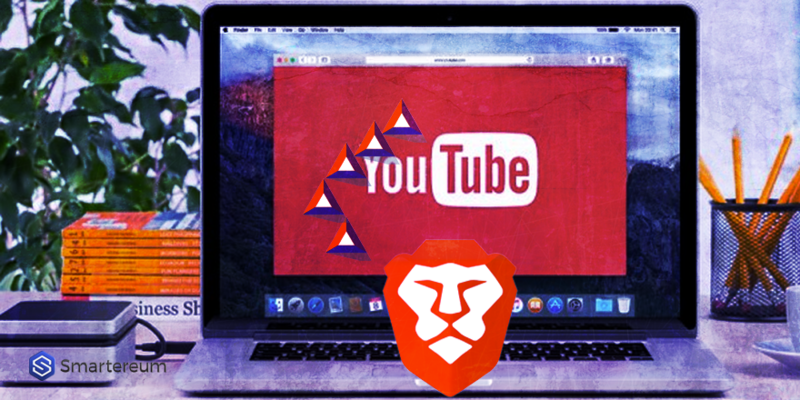 Do you think the partnership between Brave Browser and Cheddar is going to yield mutually beneficial results?